Enterprise-Grade Strength with Unmatched Flexibility! If your company needs to keep data in a particular country for compliance reasons, you can choose a server located in either Canada or the United States. In a matter of minutes, we’ll get you set up on our full-featured, utility-based EMaaS platform. It comes complete with an easy-to-use management and billing platform, and the ability to set up either Exchange or POP/IMAP accounts on the same domain, which helps reduce costs. If you’re looking to collaborate using cloud email, there are few better platforms than Microsoft Exchange and few better hosts than Cartika. 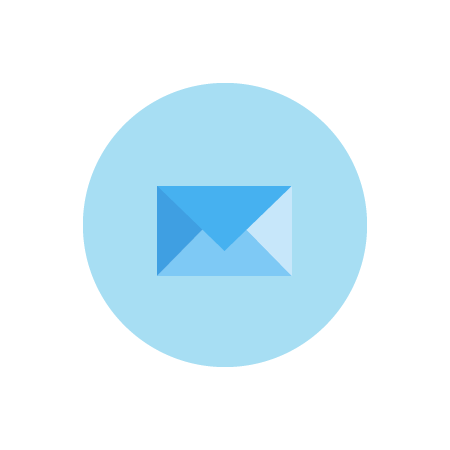 Clients who sign up for one of our EMaaS packages gain access to all the features included in a standard installation of Microsoft Exchange, and it’s clustered in the cloud for complete reliability. This includes Outlook and Outlook for Mac licenses, Microsoft Activesync, and even Outlook Web Access, which is often an additional charge from other providers. All this for ONLY $8/MONTH per Exchange user! No hidden fees or caps to worry about and our powerful billing portal makes configuring and modifying your services a breeze. Microsoft Exchange is the leading enterprise-class cloud email system in the world – but it offers more than some users need. With our exclusive new EMaaS platform, clients can choose between Exchange and POP/IMAP accounts – all on the same domain! Cartika’s innovative and new approach allows you to set up highly active users on Exchange – while leveraging POP/IMAP accounts for less frequent or sophisticated users. This is a unique and efficient model that provides what users need, with affordable pricing. To the best of our knowledge, we are the only provider with this type of cloud email offering. Before Cartika’s flexible cloud email, clients were forced to “over-provision” by choosing Exchange for every single user on the domain, even when some would be well-served and satisfied with less expensive POP/IMAP accounts. These accounts are ONLY $3/MONTH per user which also includes Outlook Web Access (OWA) for webmail. MSX (Microsoft Exchange) – Cloud email syncing similar to IMAP, but exclusive to Microsoft products. This gives users the ability to leverage Office 365 applications and more. POP (Post Office Protocol) – Creates local copies of emails and deletes originals off the remote server – takes up little or no space on the remote server because files are stored locally. IMAP (Internet Message Access Protocol) – Emails are kept on remote email servers, available from many access points and clients, but have a limited mailbox size. Whether you’re a new user looking for your first business-class cloud email system or moving from a current platform, we have a solution that’s right for you. Here are the typical situations most of our clients faced when they start talking with us. Focus on your business – not Email Management! Leverage Cartika’s Spam-Filtering service offering – it doesn’t matter where the email servers reside! Cartika cloud email features several enterprise-grade scheduling tools. 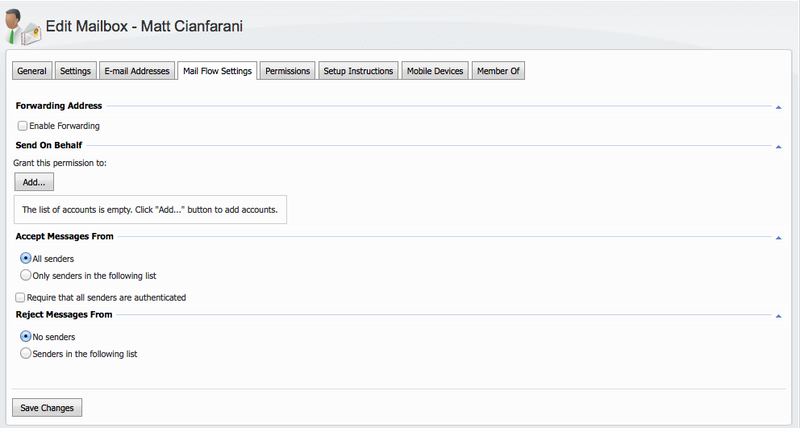 Plus, it’s compatible with virtually any device: your users can configure their email no matter where they are. If this sounds like something your business needs, then contact Cartika’s sales team. Or, simply sign up below to try it for yourself!